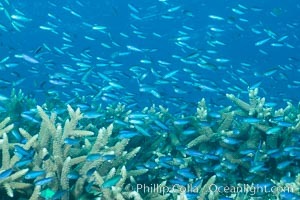 Juvenile blue-green chromis schooling in ocean current over hard corals, Fijii Blue Chromis Photo. Blue chromis. 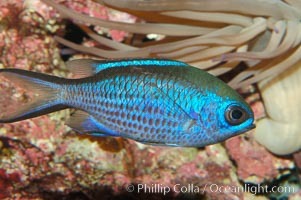 Blue Chromis Picture. Blue-and-yellow chromis, Chromis limbaughi, Sea of Cortez Stock Photography of Blue Chromis. Blue chromis. 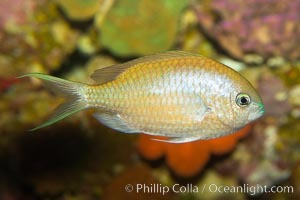 Photograph of Blue Chromis. 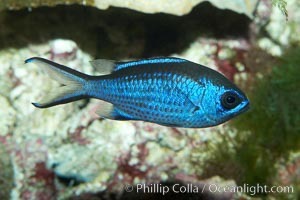 Blue chromis. 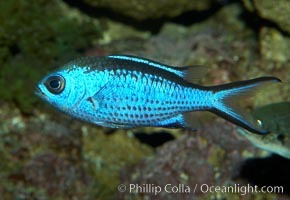 Blue Chromis Photos. 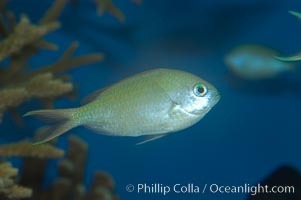 Blue-green chromis. 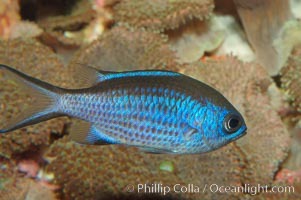 Blue Chromis Image. Blue green chromis. 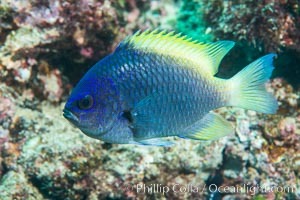 Professional stock photos of Blue Chromis. Blue chromis. 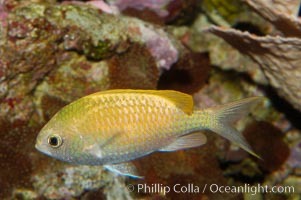 Pictures of Blue Chromis. Blue chromis. 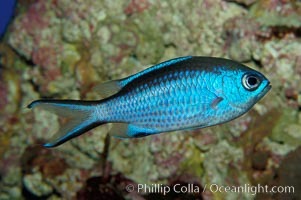 Blue Chromis Photo. Blue-green chromis. 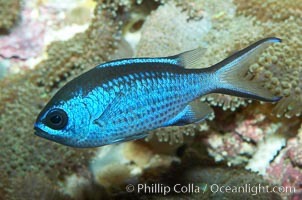 Blue Chromis Picture. Blue green chromis. 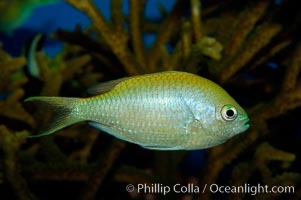 Stock Photography of Blue Chromis.